Providing you the best range of three phase air cooled servo stabilizer, three phase oil cooled servo stabilizer, air cooled servo stabilizers, three phase servo stabilizers, automatic servo voltage stabilizers and oil cooled servo voltage stabilizer with effective & timely delivery. Input Changeover, Ammeter & Selector Switch, C.Ts, Digital Frequency Meter, EMI, RF Filter. 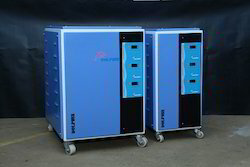 We offer precision-engineered range of Air Cooled Servo Stabilizers that comes with air-cooled technology. 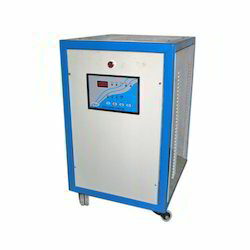 These help to give accurate and steady corrections of voltage supply for better functioning. Our range is well designed comprising of auto reset system and single phasing prevention. 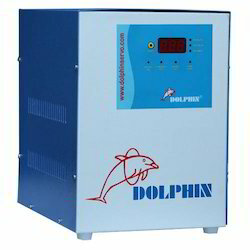 We are a trustyworthy organization offering a wide a gamut of Automatic Servo Voltage Stabilizers. 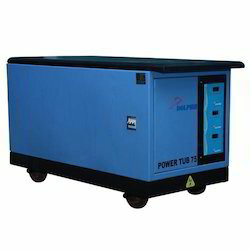 We are a trustyworthy organization offering a wide a gamut of Three Phase Oil Cooled Servo Stabilizer. Short CKT Period & percentage 300 % for 250 m. sec. 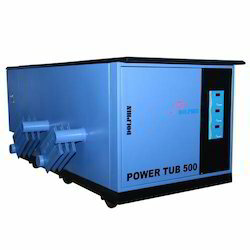 We are a trustyworthy organization offering a wide a gamut of Oil Cooled Servo Voltage Stabilizer. 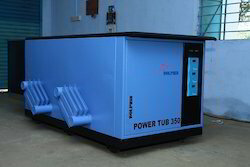 We are a trustyworthy organization offering a wide a gamut of Single Phase Air Cooled Servo Stabilizer.